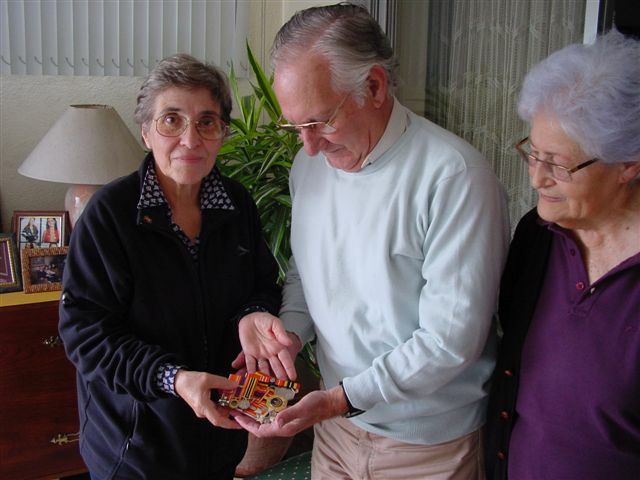 On the 17th November 2005, S Sgt Francisco Daniel Roxo's HONORIS CRUX Decoration, PRO PATRIA (Cunene clasp) and the SOUTHERN AFRICA medals were handed over to his elder brother Alipio Roxo and his wife Irene. Carmo Ferreira a former SADF senior official hands over to the Roxo family, S Sgt Daniel Roxo's HC Decoration and medals. 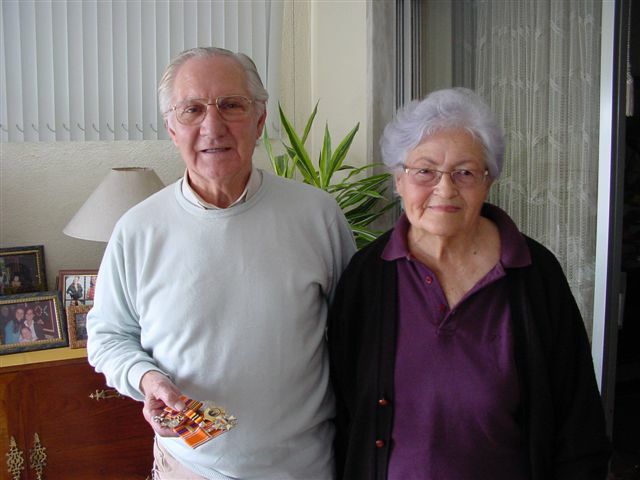 Alipio and Irene Roxo with Danny's Decoration and medals. 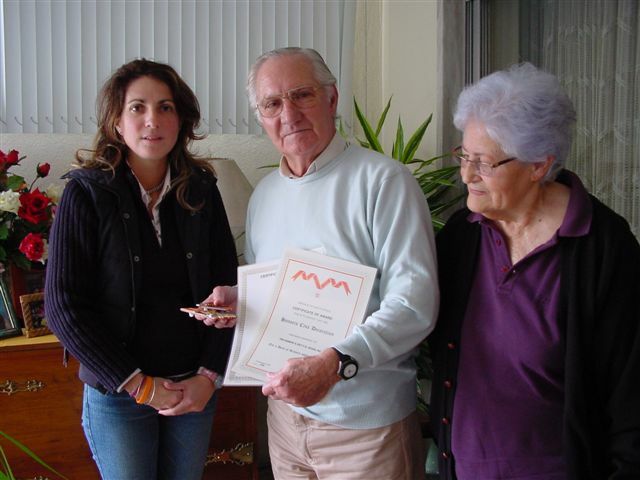 Lt Maria Ferreira ( former SAAF) hands over to Alipio Roxo his brother's Decoration and medals certificates. 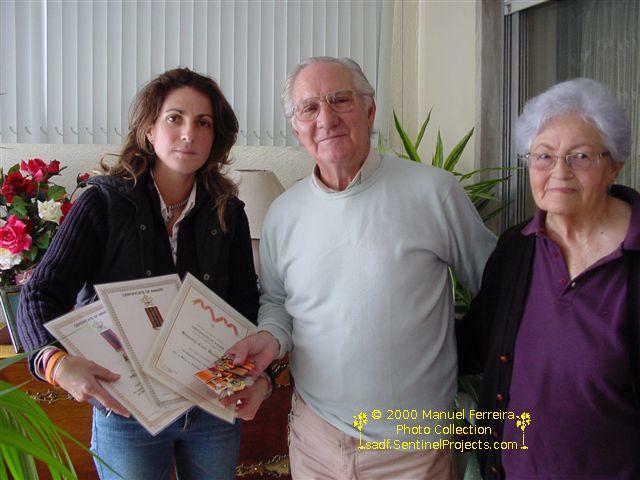 Lt Ferreira, Alipio Roxo and Irene Roxo. 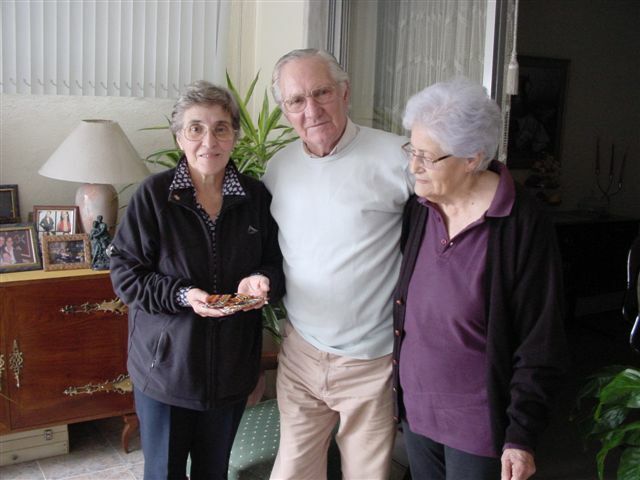 Carmo Ferreira and the Roxo couple.